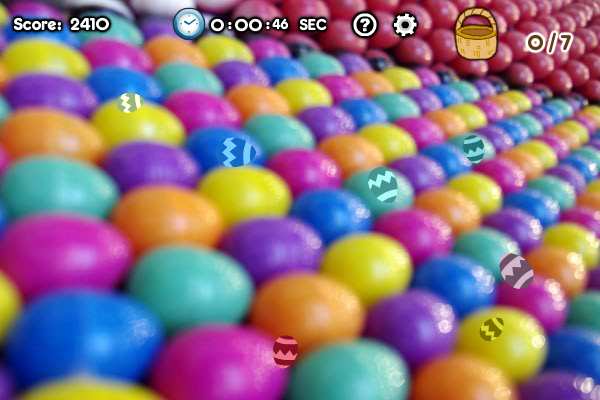 In this game the player has to collect all Easter eggs in the level within time limit before he can proceed to the next level. Player collect eggs simply by clicking on them. The time remains from a level will be carried over to the next level; but if a player runs out of time, the game is over. The goal of the game is to find all Easter eggs in all levels before time runs out.